The Victorian Variety Bash embarked on an epic giving journey from Melbourne to Fraser Island this year, which saw Variety the Children’s Charity give out over $160,000 in grants to schools and organisations in just 24 hours. “Stopping over the first two days at different schools across Gippsland and seeing the impact of the funds given to the children was a highlight of this year’s Bash” Sam Martin from Team Resto said. The kinds of presentations were varied – from iPads and books, to a sensory room upgrade and even an assistance dog. Presentations took place right across regional Victoria, in places such as Warragul and Noojee, so Bash entrants could see their dollars directly impacting the lives of children, schools and organisations where they needed it most. “We were amongst 250 other loud and proud Bashers that took part in the event this year. Most of the cars dressed in full costume from start to finish – something that the school children they visit along the route really look forward to seeing! It’s great having breakfast with Elvis and the Smurfs each morning too” Dec McKearney from Team Resto said. The Bash then visited places such as Canberra, where we had dinner with the Governor General Sir Peter Cosgrove and Lady Cosgrove. Old Parliament house was awash with Sesame Street characters, Charlies Angels and The Blues Brothers all being praised for the fundraising efforts for this year’s Bash. 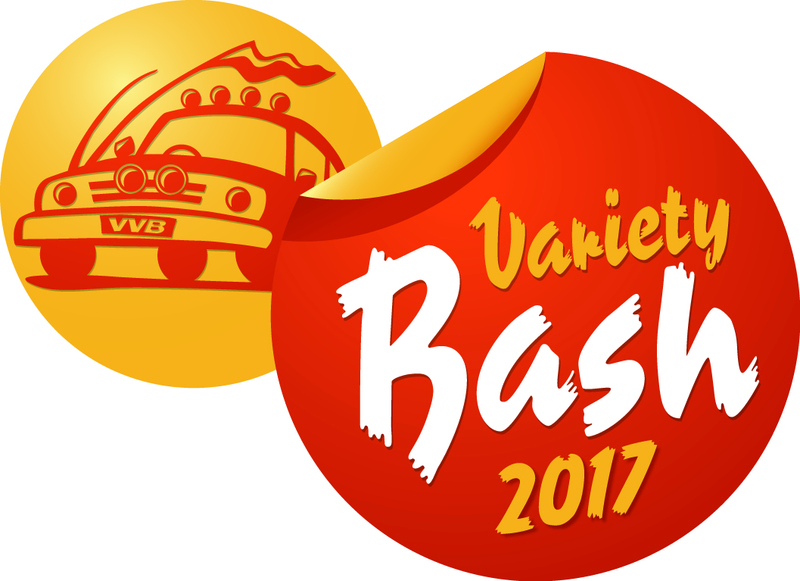 The Variety Bash is Australia’s largest and longest-running motoring event. 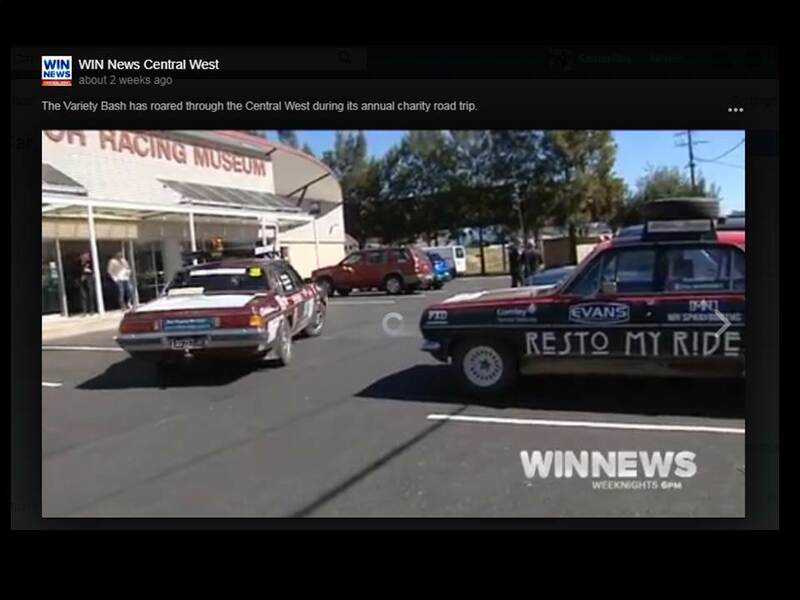 Over the last 27 years the Variety Bash has raised over $23 million for children in need and travelled over 105,000 kilometres across our great continent. “This really is one of the best experiences you can have and to think that 250 people raised over $1.25 million dollars so that Variety Vic can continue the assist hundreds – if not thousands – of children right across Victoria is the most rewarding. We couldn’t do it without the generous donations from our Team Resto sponsors 3M – MN Spraybooths – Evans Waterless Engine Coolants – LSV – FXD – Williamstown Bobcat Hire – Williamstown Cranes and friends of Resto my Ride” Said Dec.
Will Team Resto be back in 2018? Of course… there is no doubt about it.